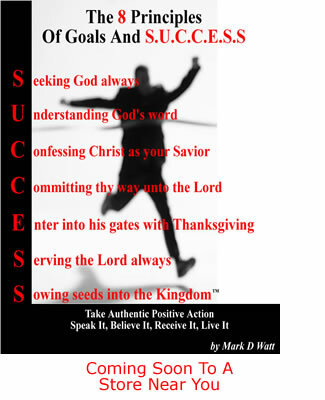 faith in God | The 8 Principles Of Goals And S.U.C.C.E.S.S. > One of the most frequently asked question from many people is the following… How can I change the way I think? This is a legitimate question. One should know that wrong thoughts and right thoughts do exist in one’s heart and (mind). One can apply a process on a daily basis in order to have the right type of thoughts, smart goal examples, and success motivation, when one decides to take and apply the right authentic positive action. What three-step process can one apply now? What is the process of changing one’s mindset from wrong thoughts to right thoughts?